Angels Archives - BLIND FAITH LIVE ! Real People. Real Miracles.BLIND FAITH LIVE ! Real People. Real Miracles. 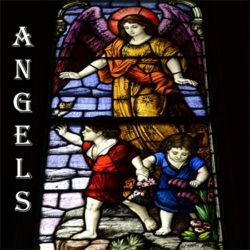 What would you like to know about angels? Dr. Issam Nemeh, in this week’s Issam Insights, ventures deep into the purpose of angels and why God created them in the first place. Ever wonder about their wings? Do angels actually need wings to fly? Hardly. Dr. Nemeh discusses the higher purpose of an angel’s wings. This is an area that you have never heard discussed before. Also, just how involved can they become when they are given the duty of being our guardian angel? And what does Dr. Nemeh mean when he says that the Angels are like God’s brain cells? 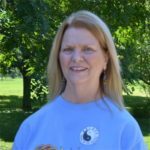 Peggy Glenn has dealt with a rare form of muscular dystrophy for almost 40 years. The attack of the disease has primarily focused on Peggy’s shoulders. On a few visits to Dr Nemeh, she has received incremental improvement. But, at this week’s healing service, Peggy was the recipient of an extra dose of God’s healing.